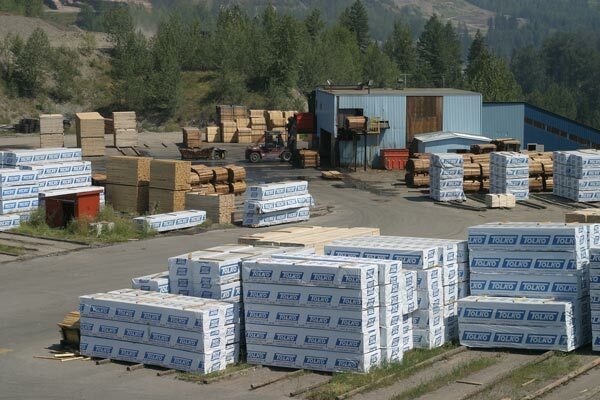 Quest Wood was purchased in 1981 from Ernst Forest Products. 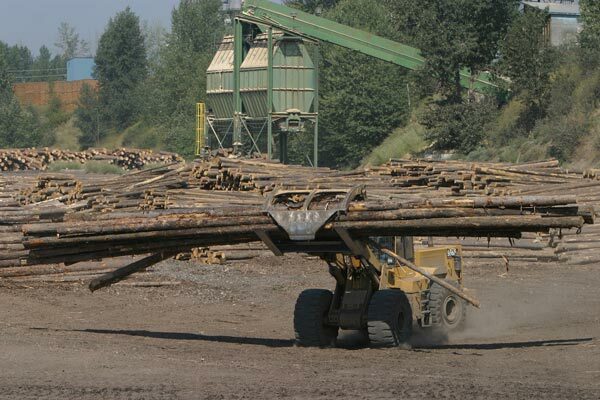 Since its purchase, it has become an integral part of Tolko, assisting us in our goal to become a world-class, globally-competitive forest products company. 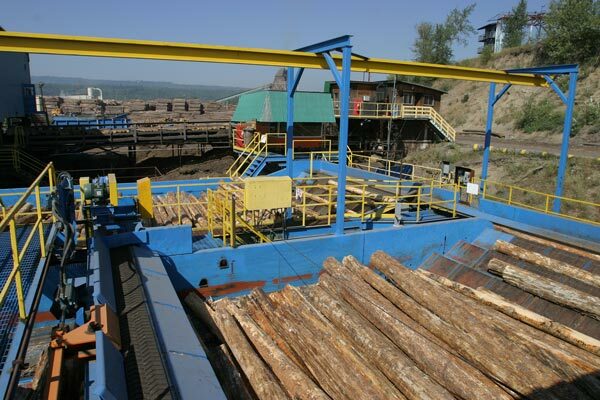 Currently, the mill employs 170 people. Situated an hour and a half south of Prince George, Quesnel sits nestled in forest and mountain – an ideal location for those seeking an adventurous lifestyle. The surrounding country features amazing fishing, hunting, hiking, and mountain biking along with a wide range of winter activities. But don’t be fooled, while the outdoor lifestyle is enjoyed by many, Quesnel also has a very active arts scene with plays and concerts that showcase a wide range of local talent. Just down the road, residents can also enjoy the annual ArtsWells music festival, and there are too many open mic nights to mention.